Servicing Forestdale and the surrounding areas. We offer great customer service and provide stress free hot water repairs in Forestdale with same day service guarantee. 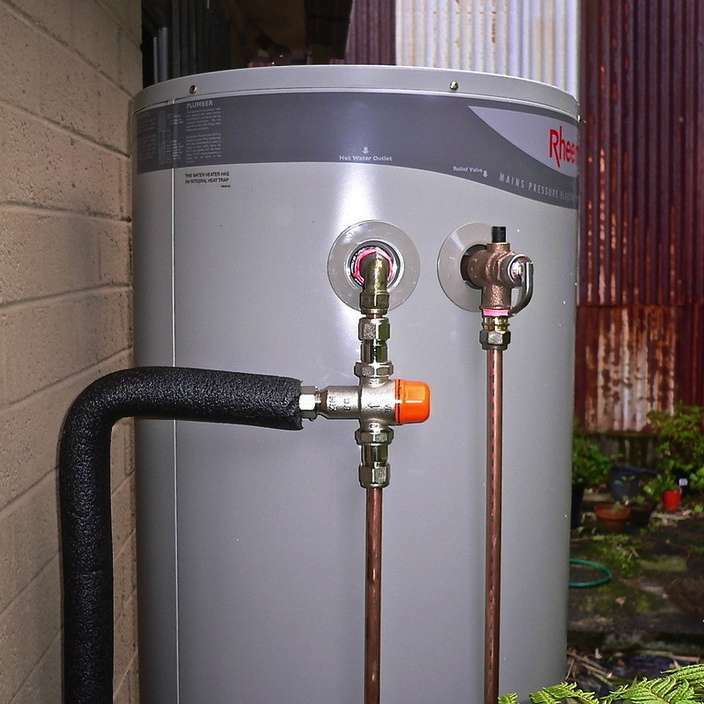 We are fully equipped to repair hot water systems of all major Australian brands. We use our extensive knowledge to assess the best solution for you. 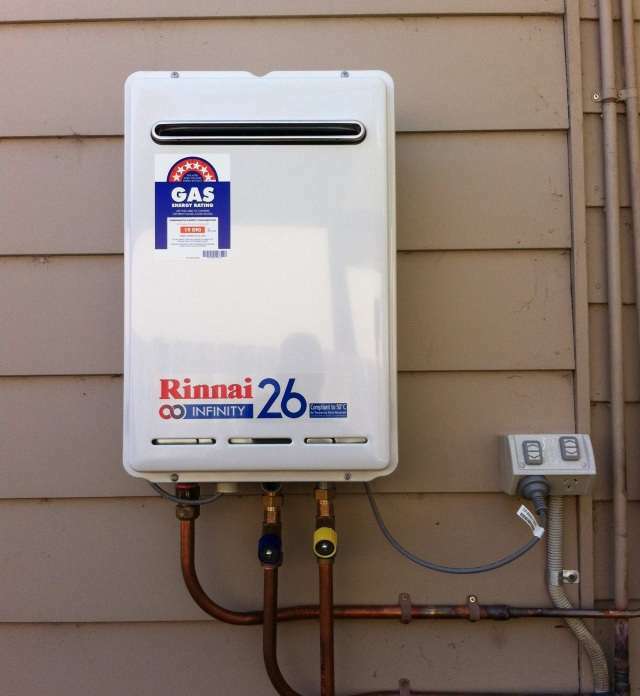 We can convert your expensive electric hot water system to gas to save you money. We can change your inefficient gas storage unit to a continuous flow hot water system..